After lots of hype and years of anticipation, the next console generation (not counting the Wii U, that is) launches this Friday! 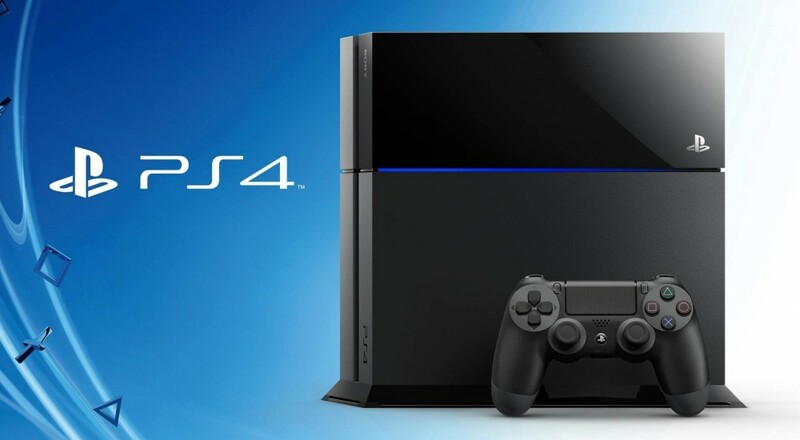 Sony's latest console, the Playstation 4, will hit your local stores and online retailers on 11/15. In just a few days, we can experience launch titles that show off the capabilities of the PS4. Exciting stuff!